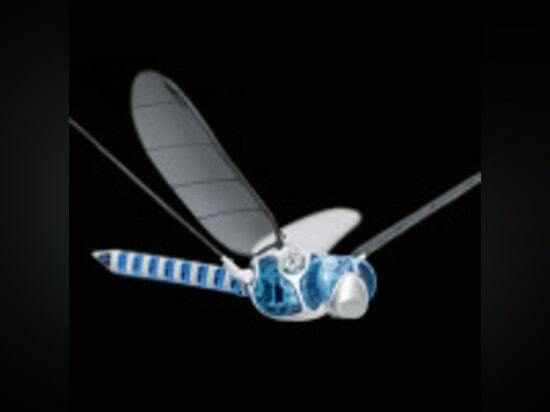 Ultralight flying object - just like a dragonfly! Nature is often the primary source of inspiration for R&D teams, but technically reproducing wildlife’s magic commonly turns out to be a real ordeal. 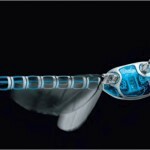 In that vein, Festo has mastered a tricky bet: create an ultralight flying object that amazingly mimics the characteristics of an aerial dragonfly. 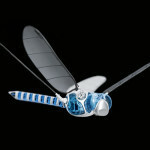 The BionicOpter can hover in diverse air conditions, change directions and surf on the wind, with or without the use of its wings. 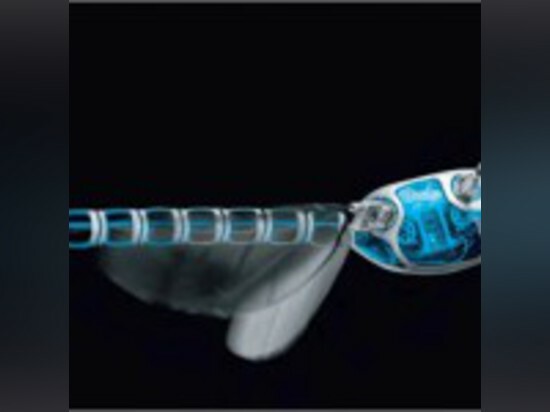 Complex flight performance seems so natural for this minimal weight construction but don’t be fooled! Festo’s input is massive. Indeed, the variety of components and functions involved, to have the device fly intuitively, required sharp technical skills. 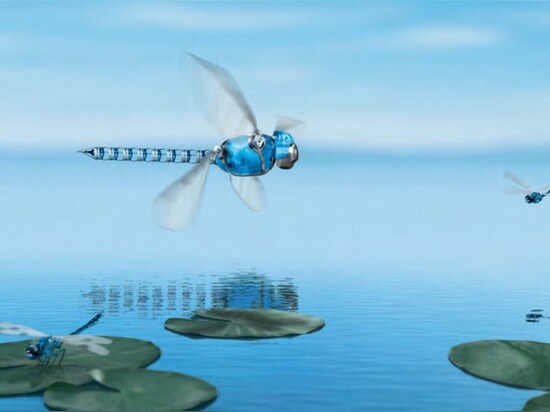 A remote-controlled dragonfly that is free as a bird? 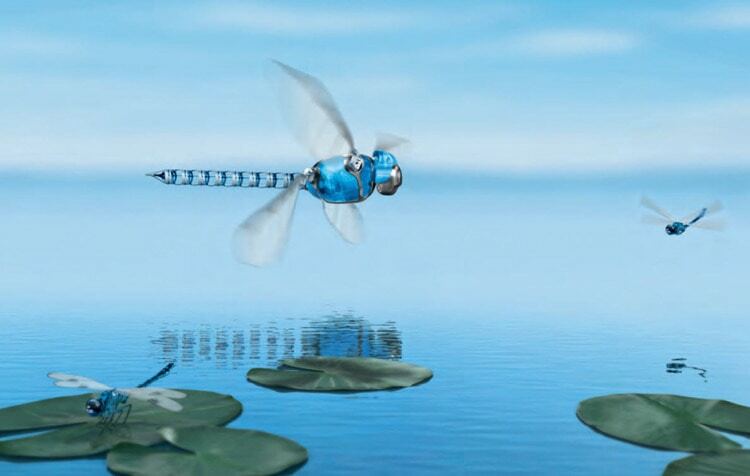 Surely, but only thanks to Festo’s will to go beyond nature’s limits!